Whatever time of year you visit France, there will be a festival happening somewhere. Even in the dead of winter, you’ll find a festive gathering, such as a music festival or a Christmas market. 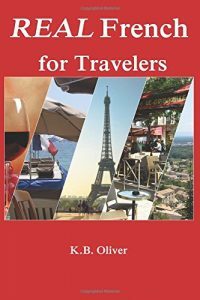 Here’s a summary of festivals in France throughout the year! 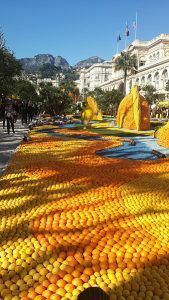 February (2nd half): Lemon Festival in Menton. Reputed to be the sunniest city in France, Menton is also very close to Italy and home to the annual Lemon Festival, in its 86th year in 2019. 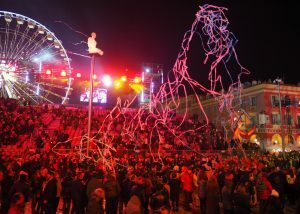 This festival welcomes 200,000 people and features sculptures made of oranges and lemons, acrobats, drummers, parades, and floats. 2019 dates are February 16 through March 3. April to early November: A Garden Festival at the Chateau de Chaumont in the Loire Valley. Come see 30 lovely themed gardens. Starts April 25, 2019. May: Cannes Film Festival. Thought I’d mention this, though you can’t go except by invitation. You might get a glimpse of someone famous while you’re enjoying the coastal city of Cannes. May: Medieval Festival of Sedan (Northern France, in the region of Champagne) Website: www.chateau-fort-sedan.fr Here you’ll live the medieval era with traditional banquets, fairs, tournaments, wrestling competitions and sword duels await festivalgoers. The medieval fest runs from May 18 to 19, 2019. June to early August come to the oldest festival in France, since 1860, one dedicated to opera and classical music, the Chorégies d’Orange: www.choregies.fr It takes place in the Roman theater in Orange, France and has predictably amazing acoustics. (Provence) It welcomes 9000 spectators each year. June to August: Carcassonne Festival Website: www.festivaldecarcassonne.fr Music, theatre, dance inside the famed walled city in southern France. 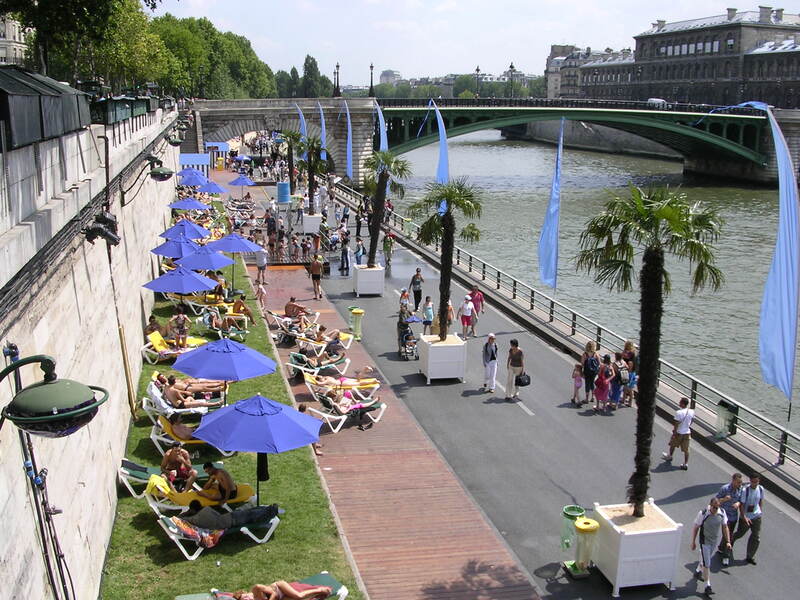 Also, don’t miss Paris Plage, from mid-July to mid-August each year. 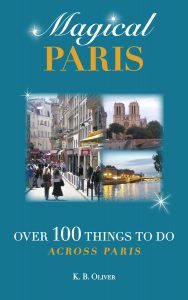 Along the central part of the Seine and also the St. Martin Canal in the northeast of the city, the beach comes to Paris. August: Lorient Interceltic Festival: 10 days of Celtic culture, recalling the celtic roots of Brittany in music and dance. Website: www.festival-interceltique.bzh 800,000 people come each year. 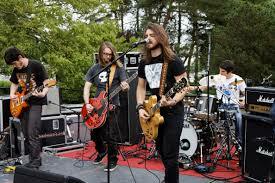 August, last week: Rock en Scene is a 3-day rock concert that attracts 100,000 people each year in the west of Paris. December: Feast of St Nicolas, Nancy, in the east of France for 2 days in early December. Equestrian parade, craft market, theatre, exhibitions, concerts and fireworks. There’s something to celebrate all over France all year long! 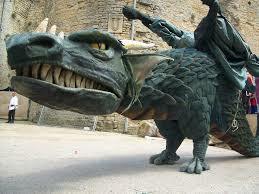 annual French festivals, festivals, France, French festivals, travel. Bookmark.